Antishock resistant ABS body both lightweight and extremely strong. Fine adjustment allows 5 blade positions. 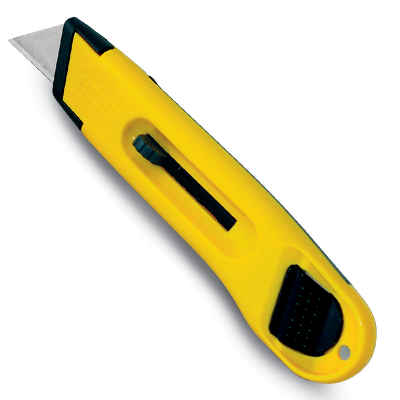 No tools required to change the blade for quicker blade change.